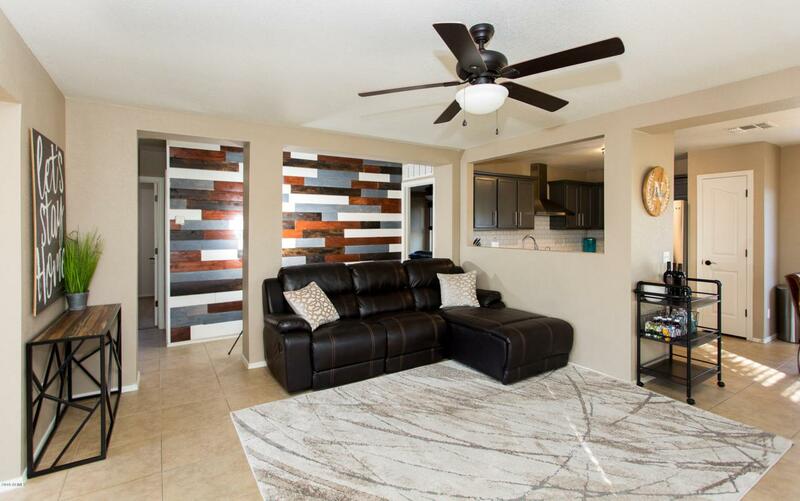 Adorable Completely Remodeled Corner Lot Home with Den that could be a 3rd bedroom! 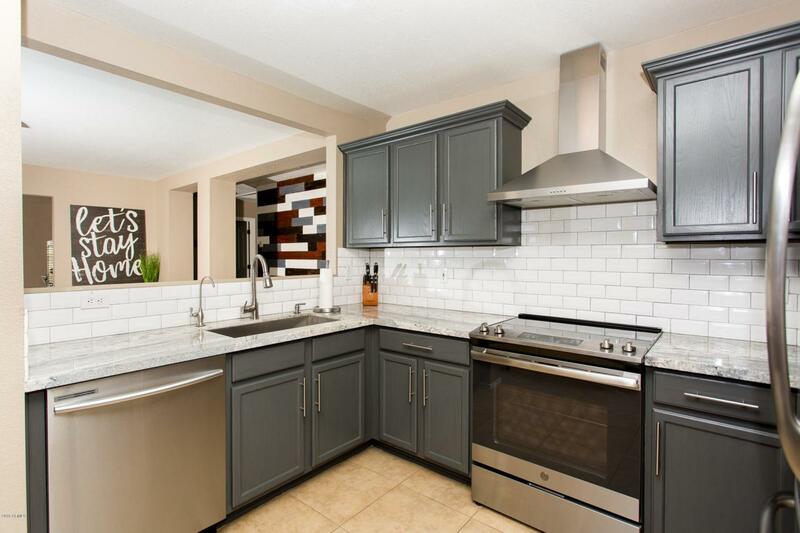 Kitchen features granite countertops, subway tile backsplash, farmhouse sink, R/O, New Appliances. Refurbished wood accents throughout. Bedrooms are well sized with ceiling fans and LED light fixtures. 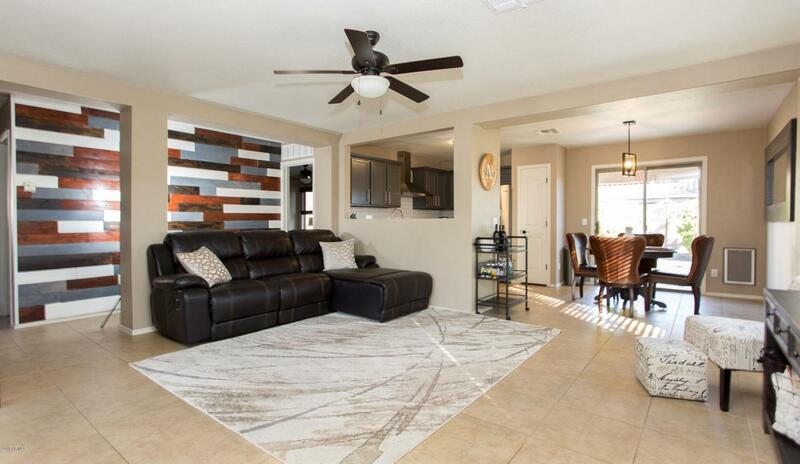 Step outside under the covered patio and synthetic turf lawn, super low maintenance lot. RV gate with extended block wall and concrete driveway. 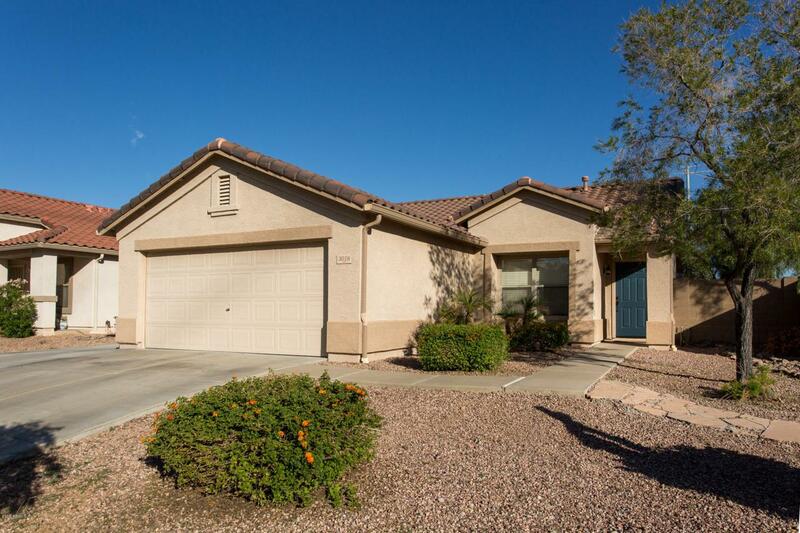 Close to freeway, great schools and shopping, do not miss out on this one!